OverviewIs it finally time for your teenager to take over the wheel? Maybe your days manning the helm of the trips to soccer and band practice are at their end? Whatever the reason, your new driver is in need of a new car, and you’ve come to the right place. The dealerships in the Oxmoor Auto Group family have an incredible lineup of vehicles suited for the youngest motorists in Louisville, Kentucky. With technology built for the choosiest of teens and safety features primed to exceed parental expectations, check out our top selections below. Then, come into an Oxmoor Auto Group dealership in Louisville, KY to take one for a test drive! Lease a Car for Your New Driver at your local Louisville, KY dealership. The stylish and sleek Ford Fusion strikes a pose sure to impress the ever design-conscious driver. 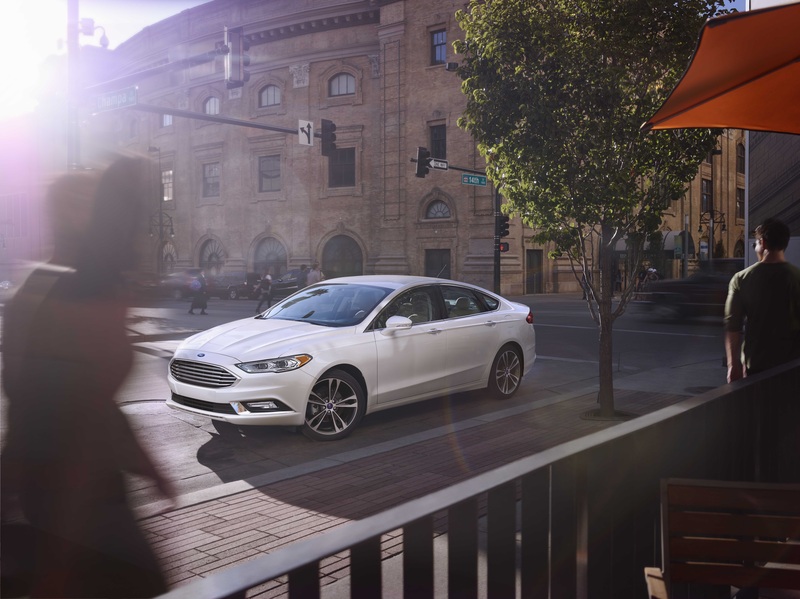 Available Ford MyKey® responsible driving technology can limit the Fusion’s top speed at four different settings, provide a low-fuel warning earlier than usual, and even mute the audio system until all front seat belts are buckled. 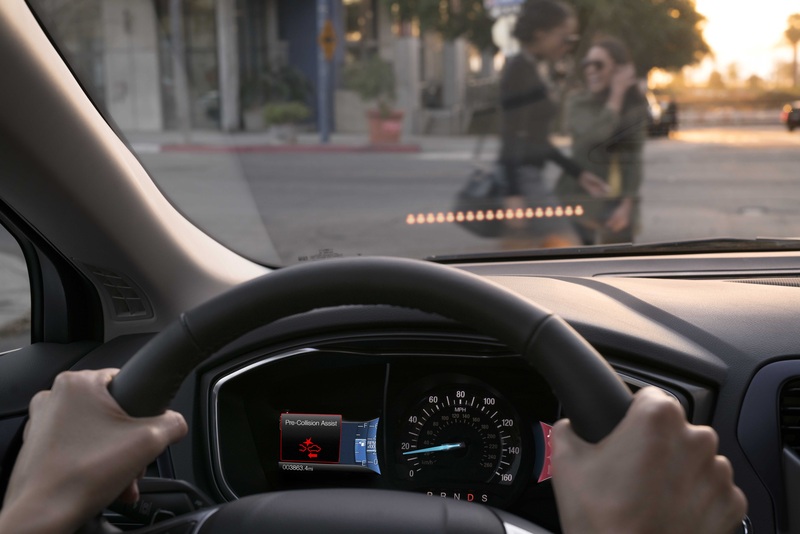 Once on the road, available Blind Spot Information System and Pre-Collision Assist with Pedestrian Detection actively work to help your new driver in potential emergencies. Plus, with available park assist with reverse parking, they’ll nail even the most foreboding of parking spots. Take your teen for a Ford Fusion test drive in Louisville, KY today! 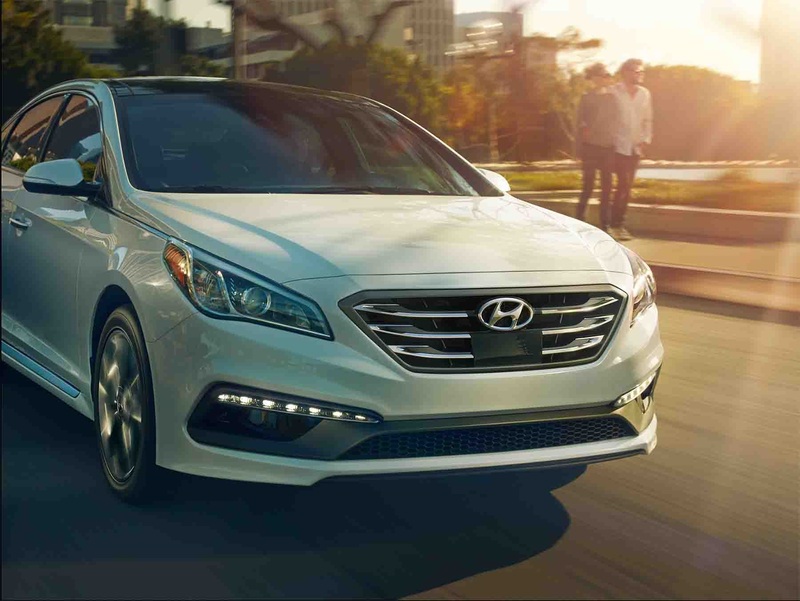 When price inevitably enters the conversation, take a look at the Hyundai Sonata. With a starting MSRP close to $20,000, parents will be pleased with the prudent purchase. Even better, EPA estimated 25/36 MPG city/highway makes sure you save at the pump as well as on the sticker. Class-leading interior spaces ensures room for even the biggest of friend groups, and the 5-star safety rating evokes peace of mind all the while. See if the Hyundai Sonata is right for your family with Oxmoor Auto Group in Louisville, KY! 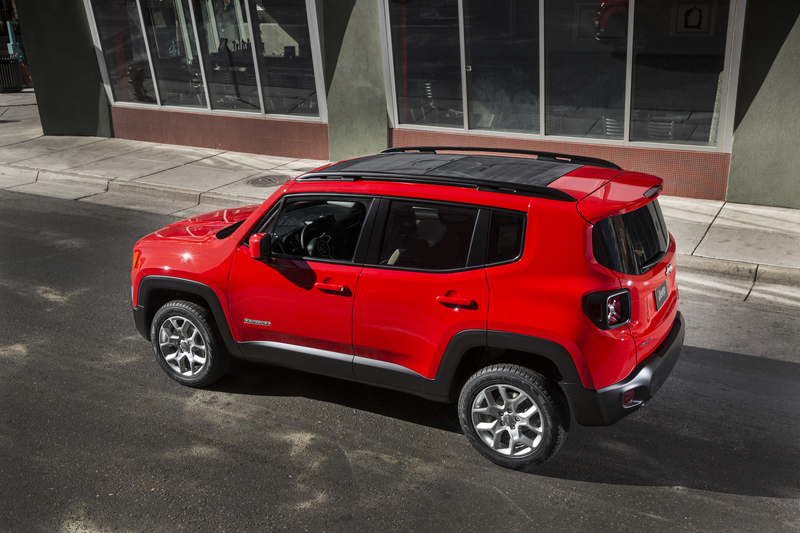 If your new driver is more of an adventure seeker or off-roader, consider the compact Jeep Renegade SUV. The Sport trim takes 4×4 capability, colorful personality, and plenty of power into a timeless Jeep package starting under $20k MSRP. Seven standard airbags and active braking systems are there should any emergencies happen, and the available Blind Spot Monitoring System can assist even the most attentive new drivers. This compact SUV is made to stand out, so let your teenager shine with a Jeep Renegade from Oxmoor Auto Group. If you’ve decided it’s finally time to take a look at a new car for your teen driver, browse the above selections and consider our top picks. Of course, the dealerships in the Oxmoor Auto Group family have hundreds of more vehicles to choose from, so ask us about further options for your new driver. Visit one of our dealerships in Louisville, Kentucky today and we’ll help your family pick out the perfect vehicle for your situation. We look forward to serving you soon!